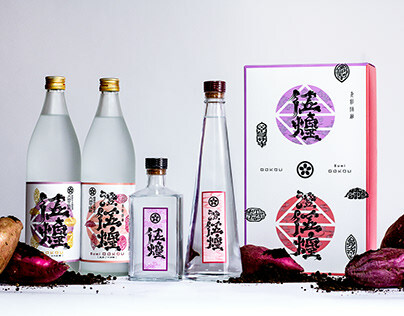 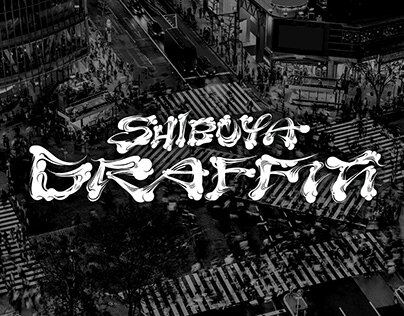 I work on a variety of client projects in Japan, specializing in areas such as branding and graphic design with a focus on typography. 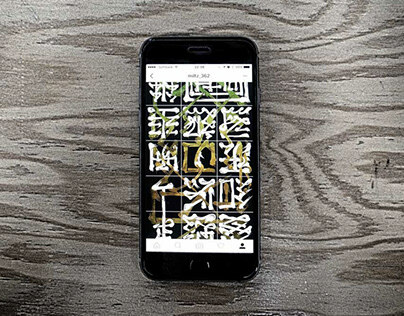 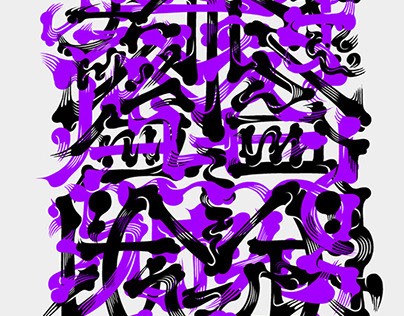 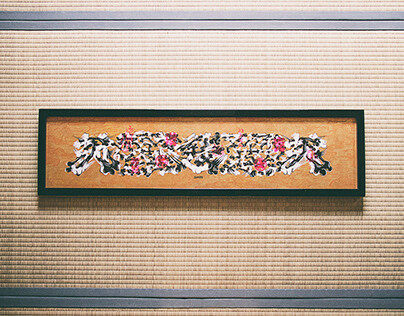 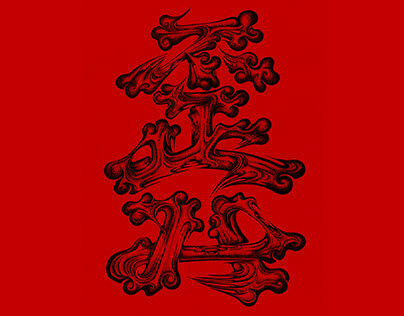 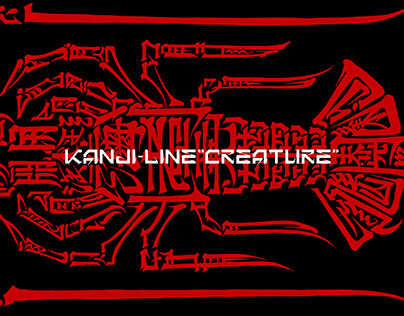 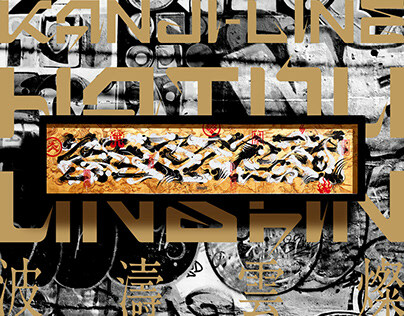 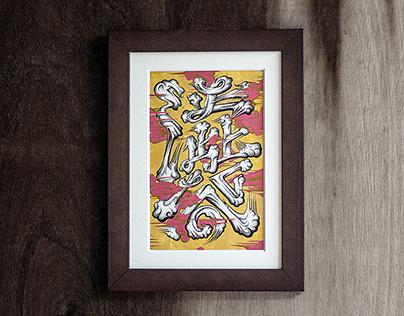 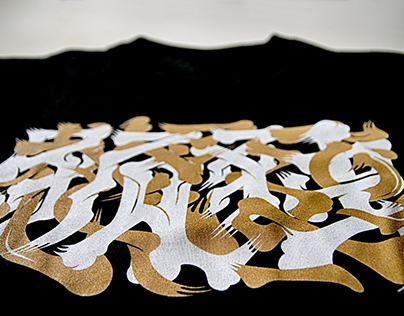 In addition, as my life's work, I create graphics inspired by calligraphy and graffiti art. 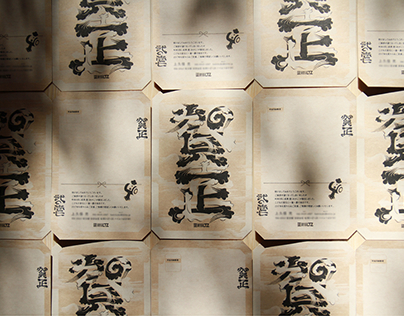 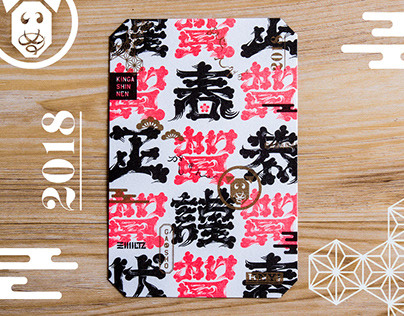 Chinese character typography has a long history, and since old days, experimental styles have been developed, inspired by calligraphy.